Break away from the typical dinner and movie date and try something new. 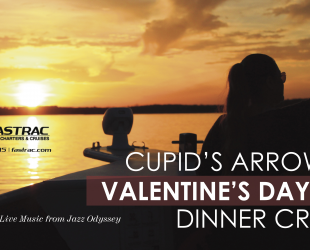 Bring your love aboard Island Girl for our spectacular Cupid's Arrow Dinner Cruise. 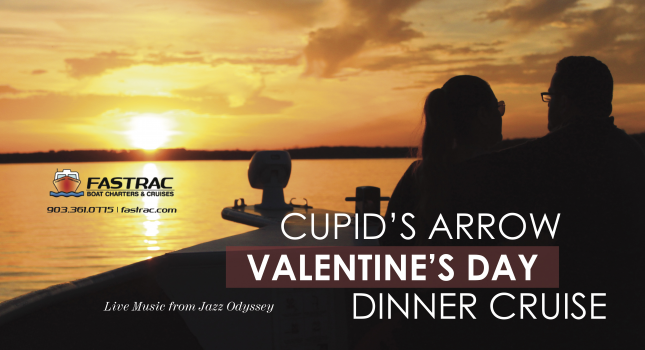 Enjoy a fantastic four course meal, live music from Jazz Odyssey, 1.5 hour cruise and an experience your date will never forget. 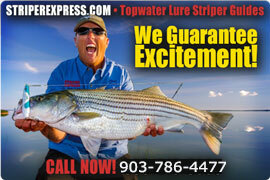 We are limiting this cruise to 16 people to make sure you can enjoy a wonderful and intimate night out. Spectacular Dining Experience! We start with Crab Stuffed Mushroom Caps with Tarragon Hollandaise and Artisan Mixed Greens with Tomato, Red Onion, Carrots, Artichoke Hearts & Seasoned Croutons. Entree will be your choice of 1) Beef Tenderloin Filets with Smoked Garlic and Thyme Butter served with Smoked Bacon Mash and Creamed Spinach, 2) Honey Pecan Glazed Salmon served with Wild Jasmine Rice and Prosciutto Wrapped Asparagus , or 3) Spicy Carrot Penne Pasta with Mustard and Parsnip Sauce served with Sautéed Squash (Vegetarian Option) then we finish it off with a Black Forest Love Cake with Morello Cherries. Tea, Soda, and Water are included and all of our cruises are BYOB for adult beverages. Cruise, Stay, Save. Lighthouse Resort is offering our guests 20% off a cabin rental for that weekend, when purchasing tickets for the Valentines Cruise. This is the perfect opportunity to have a romantic escape.